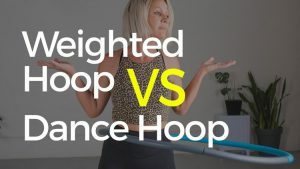 Join the 7 Day Waist Hooping Challenge : Learn how to hula hoop for fun, fitness & creativity : It’s free Join us here We start together on the 1st of each month! Are you looking for the most fun way to feel strong, confident and fit? 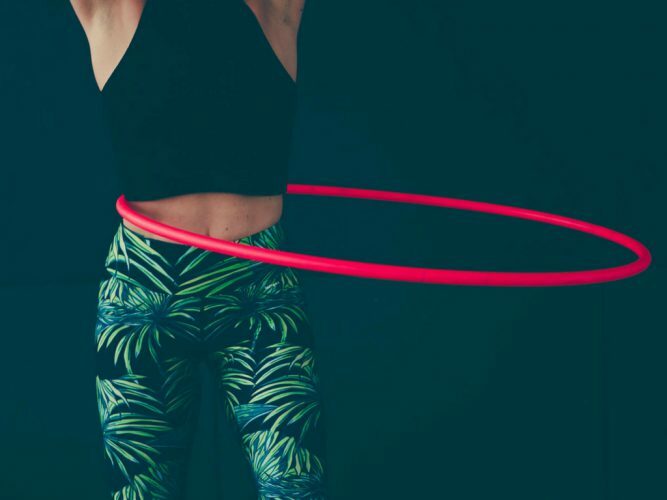 Have you tried to hula hoop and failed? 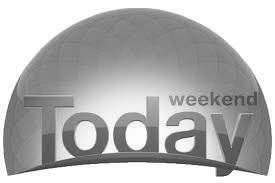 Do you need a little more excitement in your life, ready for something new? Perfect! 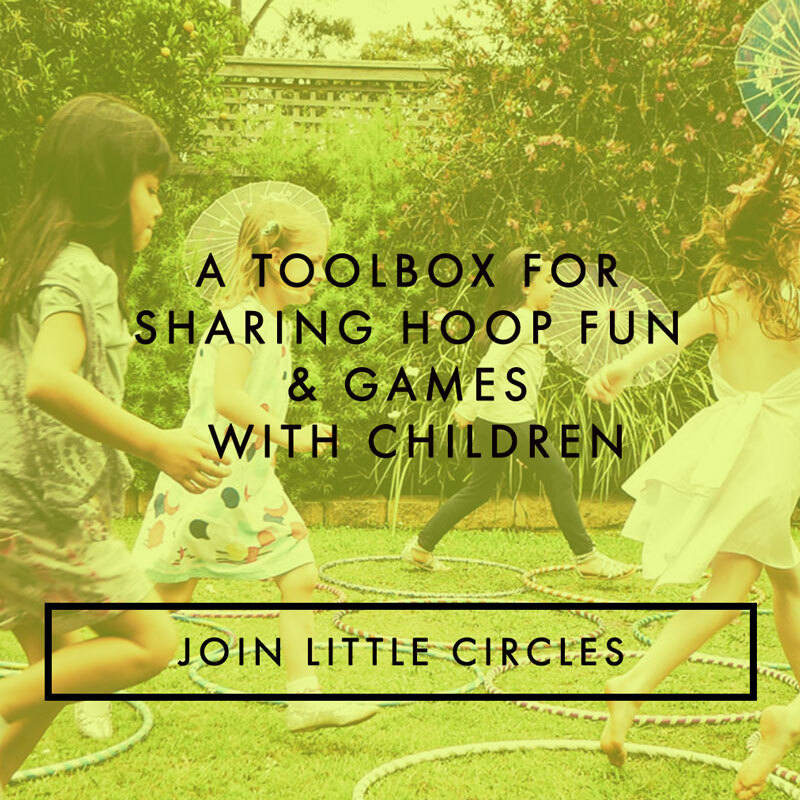 Let’s get you hooping! 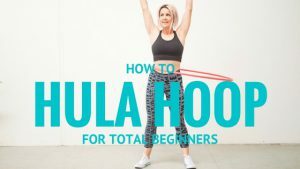 In this free 7 day lesson I will guide you to get stronger and more confident inside a hoop. 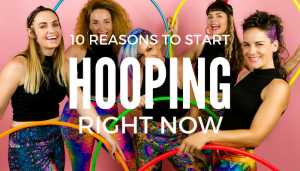 In 7 days you will be waist hooping and ready for all of the other tricks and workouts you can do with a hoop. You will get daily emails, video lessons and updates from me so be sure to check your inbox once you sign up. 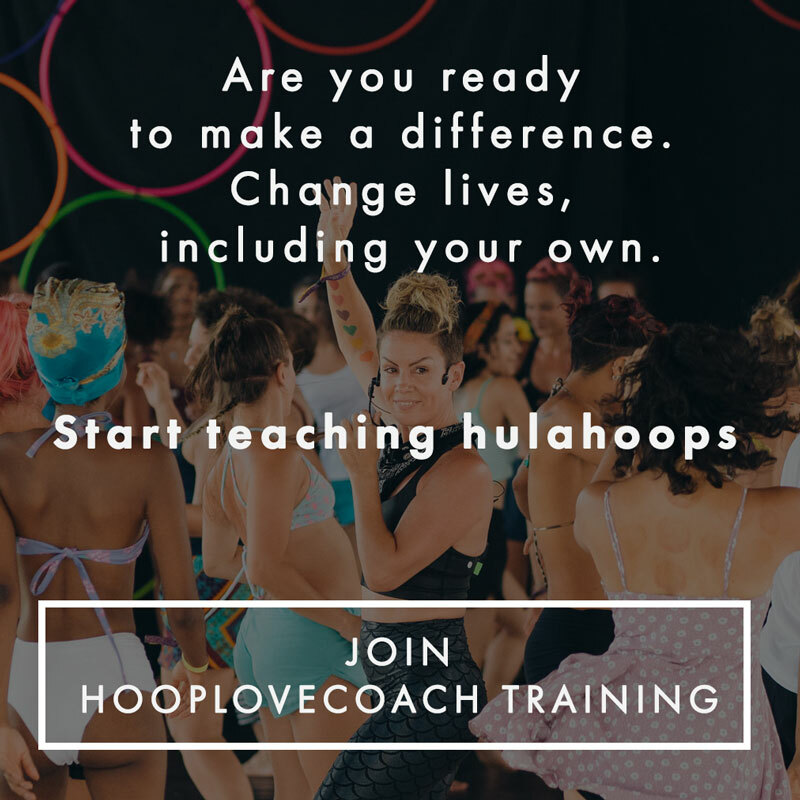 You will also be invited to join me and all of the other hoopers taking this challenge in a private group so you can ask questions and get feedback. 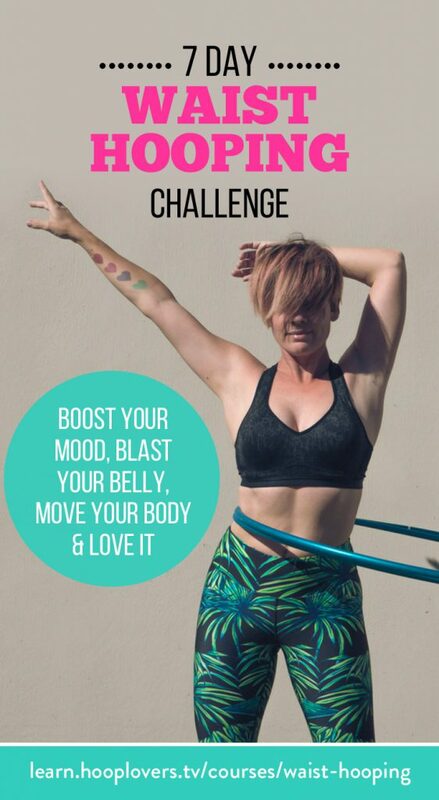 Fun giveaways each month, great connections, new friends and the most fun way to workout and find freedom in your body. 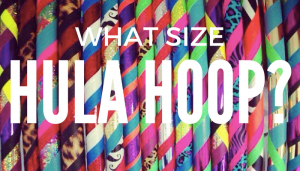 In this challenge I will show you how to get the right size adult hoop or make one yourself.